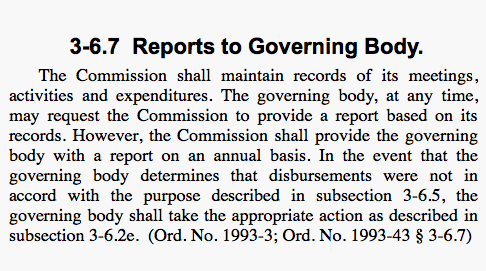 The ordinance authorizing the Tourism Commission states specifically, twice, that the Commission must provide the Council annually with a report outlining their spending and activities. Apparently in ten years the Commission never bothered to produce a single report and nobody on the Council ever bothered to ask for one. I know they’re all really great people who would never do anything wrong so why look, right? 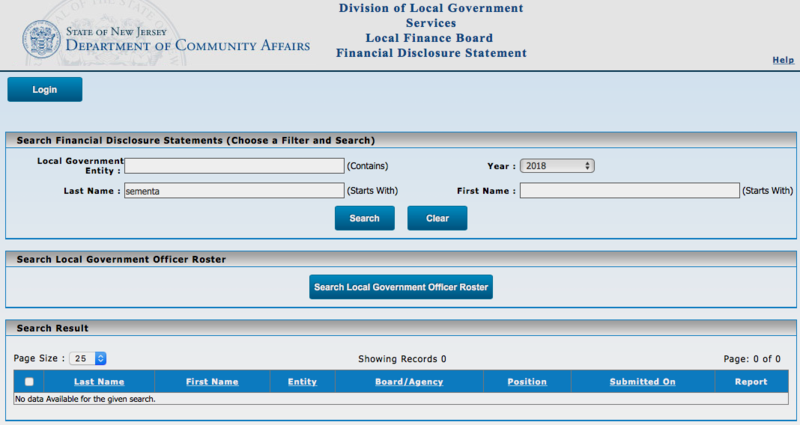 BTW, all public officials, including members of all boards and commissions, are required to file financial disclosure forms on an annual basis. Four members of the Commission, Chris Brandl, Steve Lacko, Don Tarrant and Brian Magovern have complied for 2018 but there are two holdouts. And Frank Sementa, who I think owns some club or something. Oh, and another significant holdout. Yes, Mary Brabazon, Director of Tourism. This was written by admin. Posted on Tuesday, December 4, 2018, at 5:52 am. Filed under Uncategorized. Bookmark the permalink. Follow comments here with the RSS feed. Post a comment or leave a trackback. You mean belmar fitness that is playa bowls? This is the belmar fitness building that playa bowls and the waffle ice cream place are in? Mary Brabazon was another one who was high on her horse thinking she was way more important than she actually is. 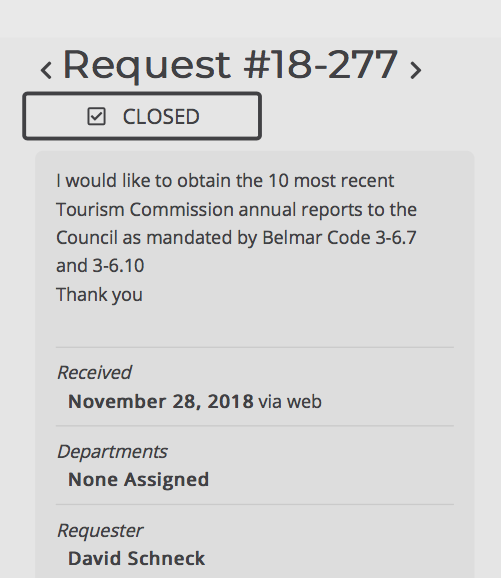 Which Council person has oversight or responsibility for making sure the Belmar Tourism Commission members and Mary Bravado are on the up and up? Frank Sementa can not be trusted. he owns all of the houses surrounding djais, who is to say that they will not expand or move their second license to these premises? Ask Bill, he’s the one in charge. They are past their prime now qualified for Medicare, etc. Investors will be your nemesis in future. Ensuring all board members and employees complete financial disclosure forms should be a matter of simple housekeeping. Upon deadline, a list of those that have not completed the requirement is handed over to BA, Mayor and Council and those individuals appointments are terminated. Pretty simple in my mind. 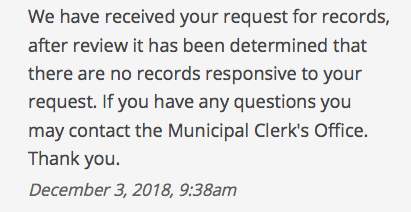 Speaking only for myself, someone at the Boro sends out an e-mail with a link to fill out the disclosure form and the deadline. It is actually no big deal to fill out. As for Financial Disclosures, we as a Commission have requested a financial report for the Tourism Commission from the town for at least the past 5 years with no response. Audit the Seafood Festival accounting. #9, incredible ,five years and no response to a commission that they set up ? how were you supposed to do a thorough job without financials? but pardon me for saying, where did you find such patience? Audit that sloppy wrapped toon car Tourism uses. #10 – Better still, either move the Seafood Festival to Oct. or eliminate it altogether. It’s more trouble than it’s worth. the borough website has a “Payment of Bills List” that M&C approve @ meetings … there is no “Receipt of Money List” for residents to track financial activity. every month there are payments charged to Tourism … where does Seafood Fest collected fees go? Great overdue question. For someone who dug too deep into th Tourism Commmision and paid the price, When you read their Minutes, when they have a meeting,( you must OPRA to get their minutes )The Commission never discusses, plans or allocates funs for the Seafood Festival. Nor, do they ever discuss the festival afterward. Therefore the Seafood Festival is not a project or responsibility of Tourism. They are though, a perfect place to hide expenditures not in the municipal budget, as the case of the “Stalker” electric signs used by police and the sudden contribution to Home by Summer. And for the last time, there in nothing in the ordinance establishing a “Director of Tourism”. If the council creates one, that director cannot by ordinance be on the council, or vote. As I recall, a few years ago there were wire transfer payments that never made the bills-paid list. The Council could not approve payments and in fact, were probably ignorant of the debts/invoices. Makes me wonder about paying some legal bills, for example, out of the proper loop, so to speak. Turn over more rocks and what will be revealed? Chart of accounts must be revealed and cross referenced with General Ledger. Pay for Forensic Accountant Review and then turn it over to the Feds. Send invoice for services to culprits, whistle-blower too. So who is watching the store while the midnight elves do some doctoring? There are about 3.5 months till April.